A pellet stove is a heating appliance that burns biomass fuels to create heat. Similar in appearance to a wood-burning stove, a pellet stove is a heating appliance that burns biomass fuels to create heat. Pellet stoves operate by slowly feeding fuel from a storage container called a hopper into the burn-pot, creating a steady flame. Pellet stoves are fueled by small, tube-shaped pellets that generally measure 1/4” in diameter and 3/4” in length. Pellets are a biomass product made of renewable substances including recycled wood waste and plant derivatives. 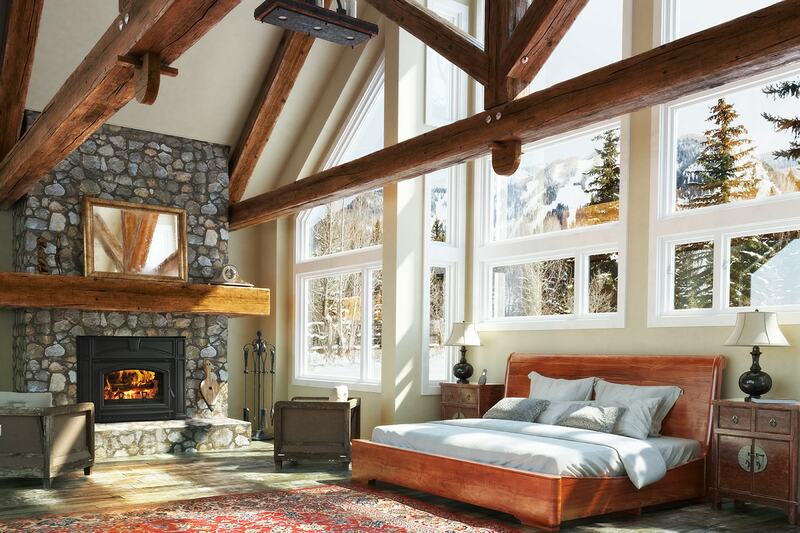 When burned in a high efficiency pellet stove, a 40-lb bag of pellets can provide about 24 hours of steady heat for 1500 square feet of living space. Why should I consider a Pellet Stove? Pellet stoves are considered carbon-neutral and burn very clean, with low outside air particulate emissions of only between 0.6 and 1.2 grams per hour. And, because pellet stoves produce less greenhouse gases than fossil fuel systems they are good for the environment. 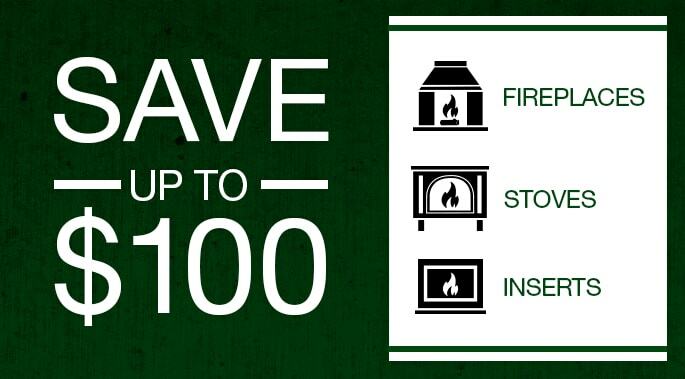 Pellet stoves can also help your family save on heating bills. According to the U.S. Energy Information Administration, the cost of heating by pellet is well below oil, propane or electric. Interested in how much you could save? Check out the pellet fuel cost calculator provided by the Pellet Fuels Institute and compare your fuel costs. Which Pellet Stove is Right for Me? When considering a pellet stove for your home, it’s important to remember one size does not fit all. A stove too large for the heat demand of your house may operate with slow, smoldering fires much of the time to avoid overheating the room, and an undersized stove can be damaged by frequent over-firing to keep up with heat demand, so be sure to consult with a professional when selecting a pellet stove. As pellets appliances have become more popular and available, the designs have expanded to include innovative details that fit within modern home décor, like the contemporary Quadra-Fire Santa Fe or the popular Harman Accentra. 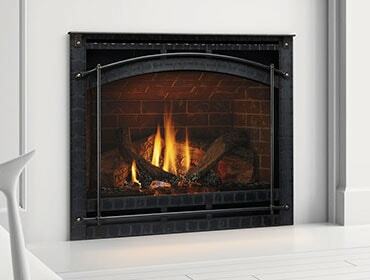 To find a stove that fits within your home décor, check out our pellet stove product finder.